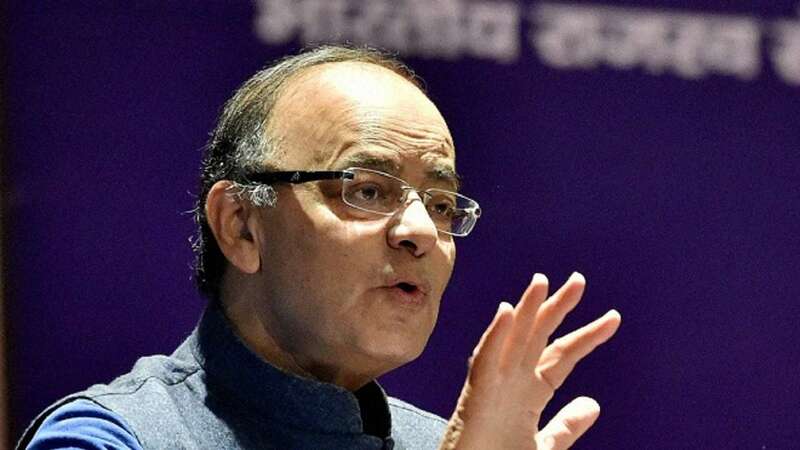 With analytics and AI leaders in the country hoping the government to pay a heed on technologies like automations, advanced analytics, blockchain, IoT, AI and machine learning, Finance Minister’s budget hasn’t disappointed the industry. While many believe that the Modi government is working towards supporting a tech driven future, Arun Jaitley during his Union budget 2018 said that government will explore artificial intelligence and machine learning technologies. During his speech he said that global economy is transforming into digital economy, thanks to the development of cutting edge technologies in the digital space. “Technologies like machine learning, artificial intelligence, Internet of Things, 3D Printing, and initiatives like Digital India, Startup India and Make in India would help in establishing itself as a digital economy”, he said. He added that Niti Ayog will establish a national program to direct the efforts in the area of artificial intelligence including research and development of its applications. “We would invest in research, training and skilling in robotics, artificial intelligence, digital manufacturing, big data analytics, quantum communications and other”, he said. “We welcome the government’s decision to start a national programme spearheaded by NITI Aayog to direct the Indian government’s efforts in these areas including research and development of its applications”, commented Maneesh Jhawar, CEO & Founder, QualityKiosk. 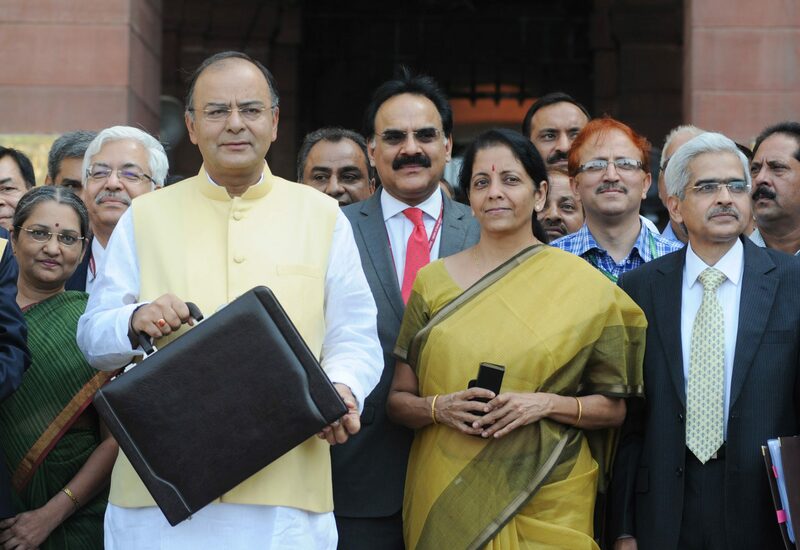 He also announced that this year’s budget has doubled the allocation on Digital India Programme from the last year. The industry believes that these efforts may lead to creation of more jobs. Aakrit Vaish, Founder & CEO, Haptik said “With NITI Aayog to establish a national programme for artificial intelligence, this will not only significantly aid job creation but will also assist the government to move towards its Digital India vision”. “Emphasising Digital India powered over AI and by allocating substantial fund, this government has seriously understood the need and capability of technology. It’s great to see that government is recognising future technology for building nations future. Not only this helps in job creation but also advances the nation in competitive global space”, shared Prabhakar Chaudhary, MD – HAL Robotics. Speaking at the budget, he shared that the Department of Science will also launch a Mission for Cyberspace. He said that combining cyber and physical systems has greater potential to transform not only innovation ecosystem but also our economies and the way of life. Suman Reddy, MD Pegasystems India said that the 2018 budget brings us a step closer to the realisation of Digital India with allocated budgets for R&D, training and skilling in AI, machine learning, Robotics, and Data sciences. “We welcome the government’s focus on e-governance through blockchain, digital manufacturing, IoT, quantum computing, big data and the monumental focus on digital transformation. The national program designed by Niti Aayog to boost R&D would ace India’s positioning as the centre of innovation,” he said. “Necessitating skilling of IT employees as they have been lately burdened with the pressure of feeling redundant, will go a long way in curbing job loss by creating and defining new roles for employees. Growth of fintech companies and recent policies of ease of doing business will boost entrepreneurship. India is at the cusp of digital transformation and establishment of centres of excellence will augment its positioning globally,” he added. “With the advent of new technologies and the Indian government being equally eager to adopt them, we strongly foresee the nation to be on the road to transformation and emerge as one of the leading Digital Nations on the world map”, said Atul Rai, CEO and Co-founder, Staqu. The budget also noted that it will explore the use of blockchain technology that currently remains largely debated. He said that while the government is ready to explore the potential use of blockchain technology, bitcoin and other cryptocurrencies remain illegal. “Cryptocurrency is being used to fund illegitimate transactions,” Jaitley said.